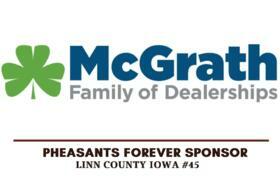 The National 2018 NATIONAL PHEASANT FEST & QUAIL CLASSIC took place Feb 16-18, 2018 in Sioux Falls South Dakota. 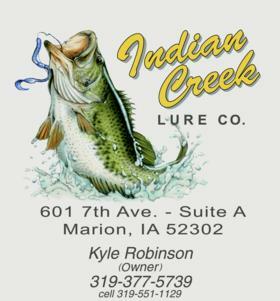 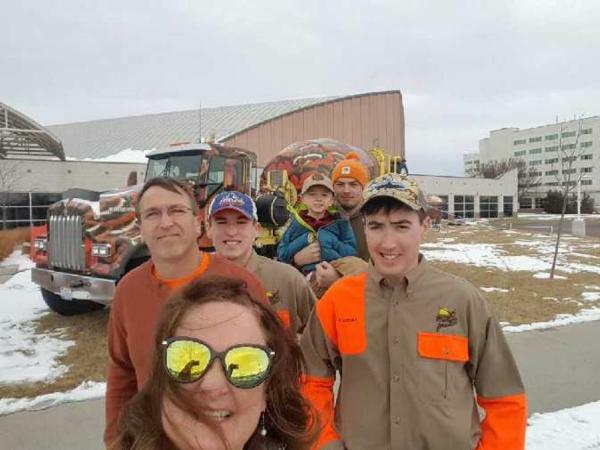 Area youth from the Ely American Legion Sharp Shooters and the Corridor Clay Crushers were in attendance. 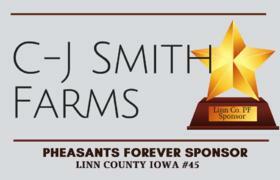 The Linn County Pheasants Forever was represented in the form of Youth Shooting sports with members and coaches from these two groups for a day of youth shooting sports at Hunter's Pointe Shooting Complex. 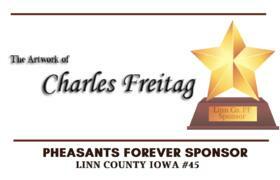 For pictures of Pheasants Fest and of the youth shooting sports invitational, see this link to our images of the 2018 Pheasant Fest. 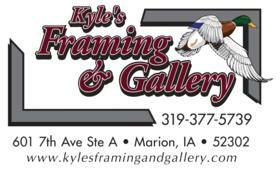 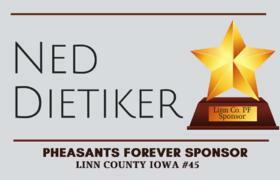 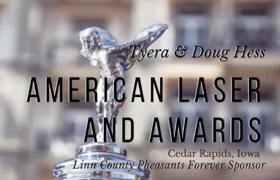 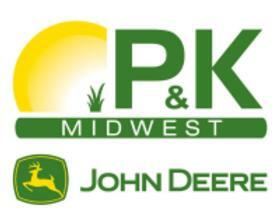 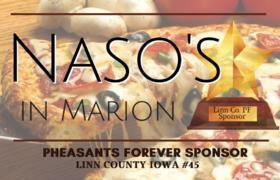 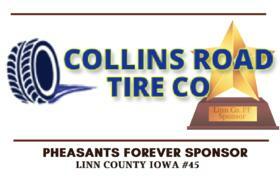 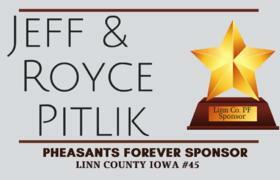 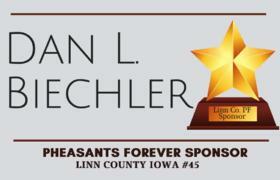 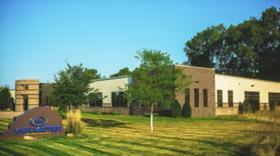 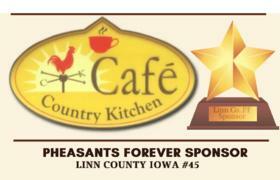 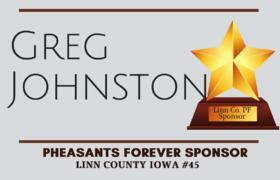 Click here for details of this past event: National Pheasant Fest. 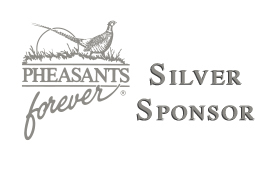 2019 Pheasant Fest will be in Schaumburg, Illinois.